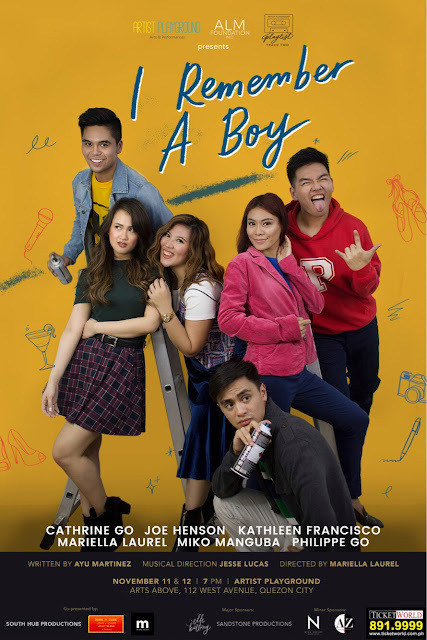 #ArtPH - Artist Playground Playlist Presents - I Remember A Boy! 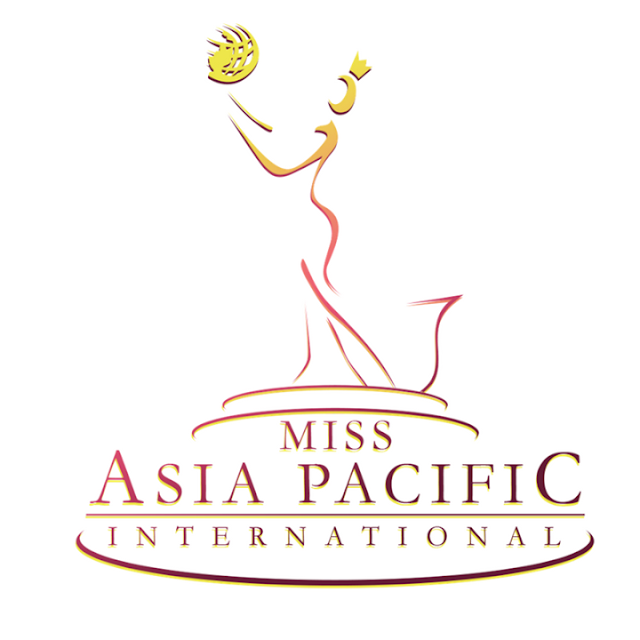 #CulturePH - Miss Asia Pacific International 2017 In The Philippines! 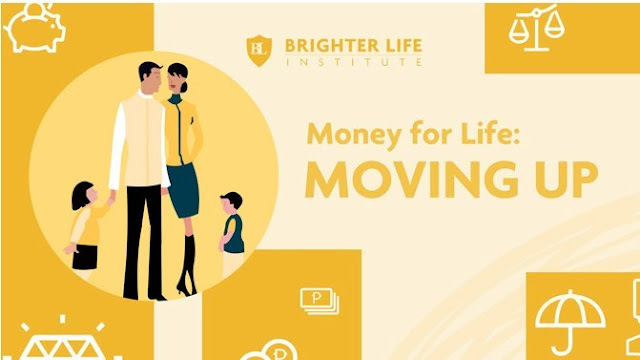 #CulturePH - Digital Financial Literacy Programs of SunLife Philippines! 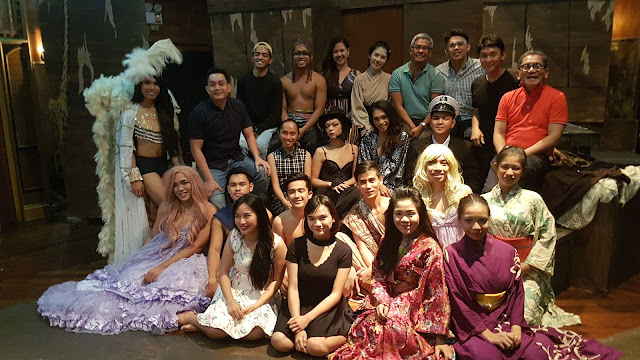 #TheaterPH - Artist Playground Brings Another Intense Production With Fly Me To The Moon. 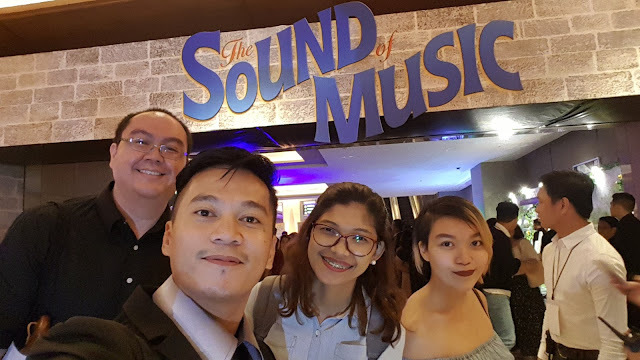 #TheaterPH - The Sound of Music in Manila!